When Guru do something, you know they’re going to do it right! 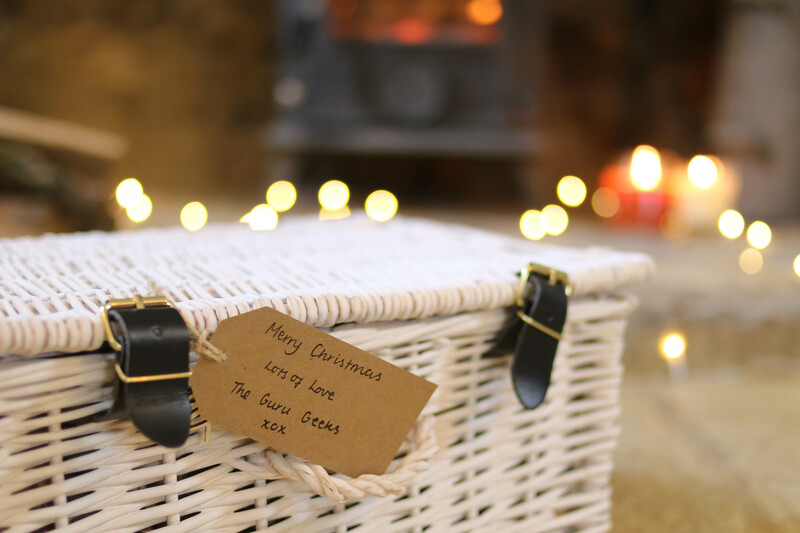 The Christmas Hamper, for the festive season, is no different….it’s time to get excited. 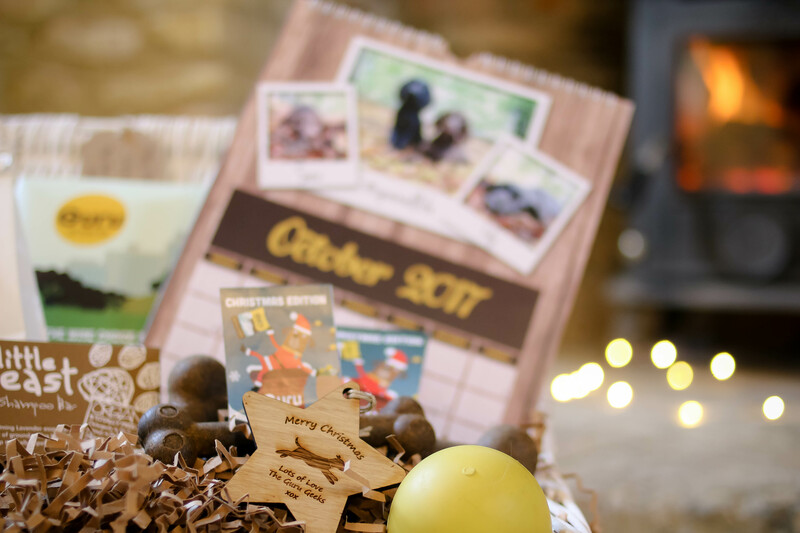 The gorgeous white wicker basket is full of all sorts of goodies, the perfect way to pamper your pooch and make them feel even more special. 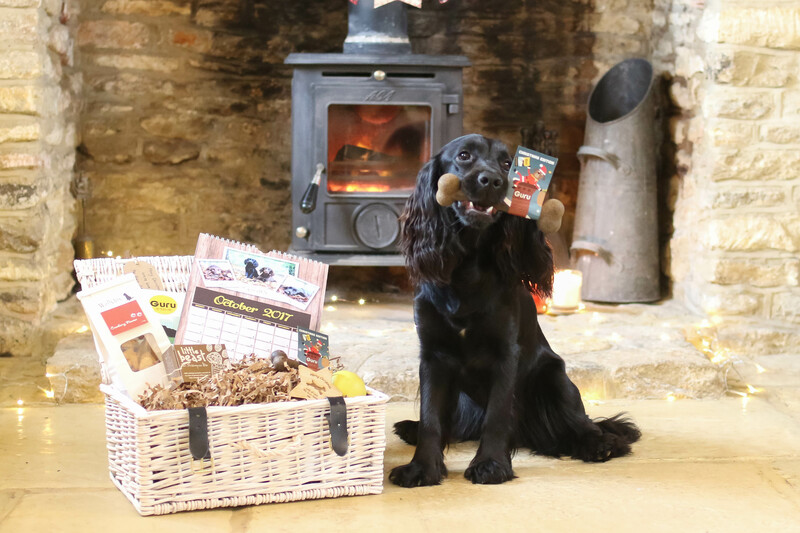 In the basket you’ll find Wellybix treats (our favourites) Little Beast dog shampoo bar, a sample of Guru (of course! 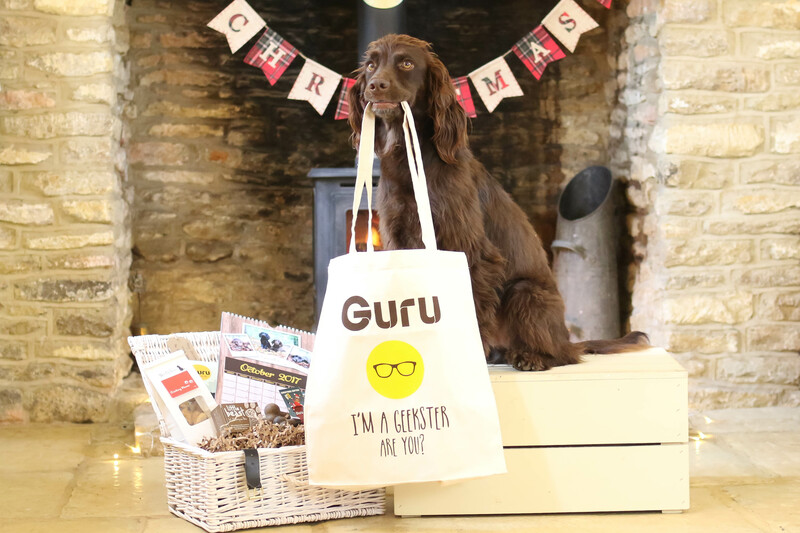 ), The Christmas edition of the Field and Road trip bone, a yellow solid rubber ball (medium size), the sweetest Christmas Tree decoration from Forever Bespoke, the most exciting calendar featuring “GuruvyGeeksters of Instagram” and your very own Guru tote bag….are you a Geekster? The Festive ‘Full on Feast’ Guru sample is teamed with its very own Christmas coupon code. You will be able to use this code on your January order to receive 10% off your basket! 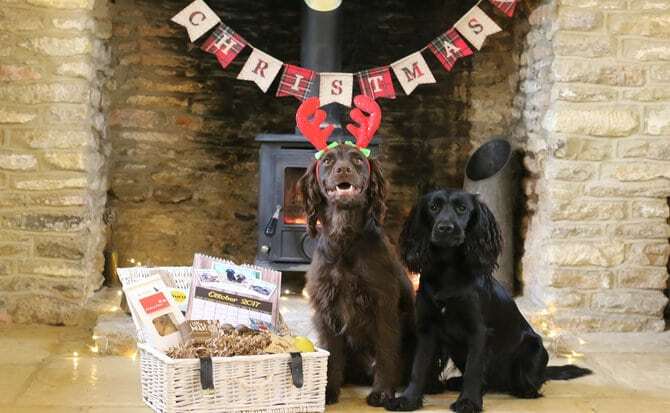 The furbulous ‘Limited Edition’ hampers also come with FREE delivery. 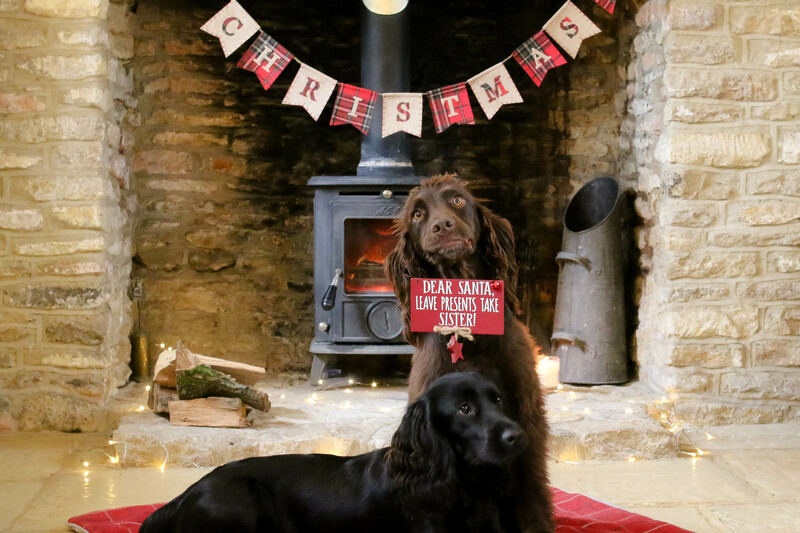 What’s on your doggy wish list for this Christmas time?